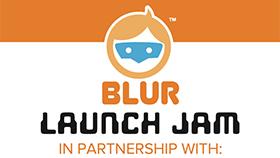 Release your game in the Blur Messenger app and you could win prizes and cash. 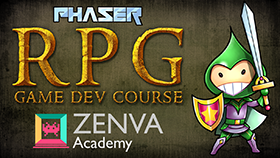 This brand new video course will teach you everything you need to know about creating an RPG game, now includes the Phaser 101 modules. 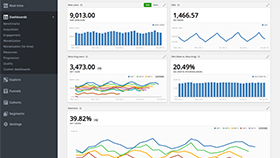 A new, free, and quick to set-up analytics service for your Phaser games. 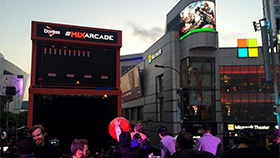 Phaser powers the Doritos Mix Arcade, projected on a 45-foot LED screen, part of the world's largest arcade cabinet. 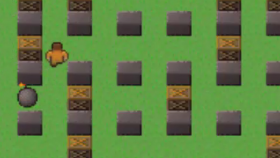 Easily create a customizable health bar for your games. 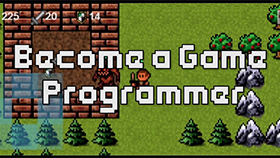 Ever wanted to create games with vast worlds to explore and dungeons filled with monsters and treasure? 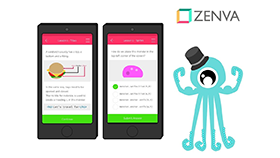 Check out this new Zenva course. 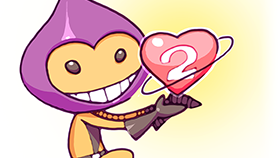 A look back at the news and numbers of Phaser in 2016, and what the New Year holds. 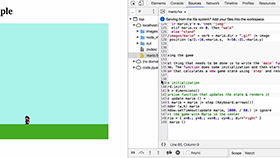 An update to this scene graph plugin that now includes a live view of a display tree. 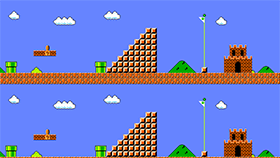 A new 173 page eBook about using Phaser to create a complete game, step-by-step. 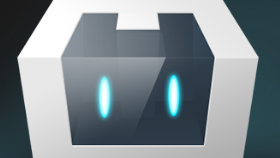 A plugin that adds user registration and login support via Amazon Cognito. 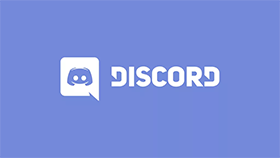 An updated editor, new marketplace client, improved scene editor, new learning content and more! 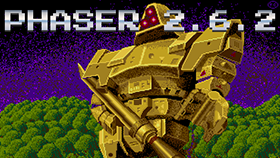 The second Phaser CE release from the community, including new features, updates and bug fixes. 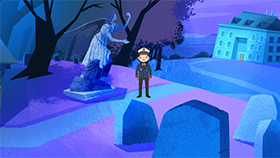 The first wave of playtest results are in, and make for interesting reading. 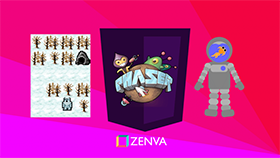 A great video showcasing some of the Phaser games made by Zenva students. 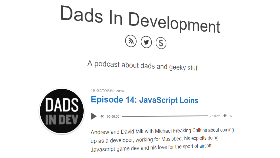 The Dads in Dev hosts interview Michael Calkins about how he got into Phaser game development. 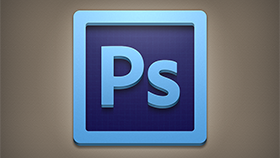 Reverse a texture atlas and data file back into single PNGs. 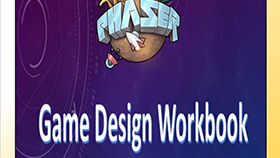 Learn all about Phaser in this new 280 page book from CRC Press. 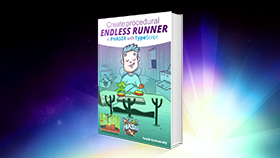 This brand new 177 page book covers build a flexible procedural runner game, with full source code. 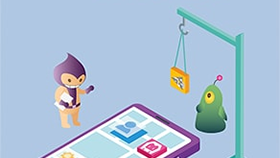 A Cordova template aimed to help you create Phaser native apps faster. 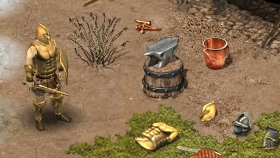 This medieval MMO update introduces a new blacksmithing ability. 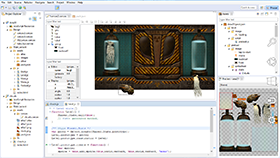 A video showing off the new features of Phaser Editor. 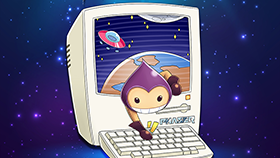 Desenvolvendo jogos mobile com HTML5 is a brand new Phaser book in Portuguese Brazilian. 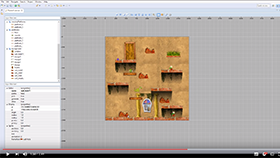 The latest version of Phaser Editor is released, with a new Arcade Physics level editor. 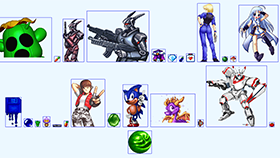 5 complete royalty-free Game Templates to use in your own commercial games or client projects. 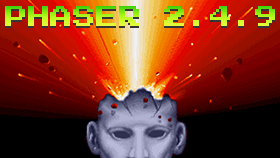 The latest release of Phaser is here, with masses of updates under the hood. 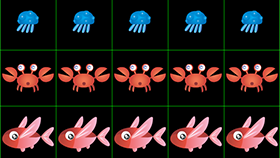 A free 420 page ebook from basic to advanced game development with Phaser. 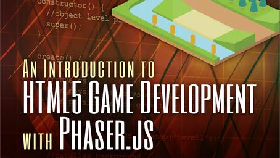 Become a black belt Phaser developer. Huge savings this week only. 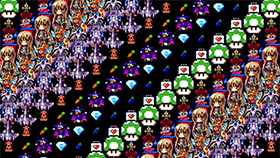 A cross platform storage plugin for Phaser. 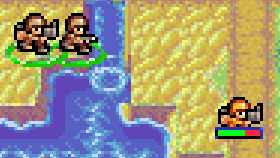 The benefits of texture atlases, and how multi-texture support will help all our games. 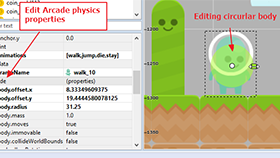 Visually debug all kinds of Arcade Physics properties with this awesome plugin. 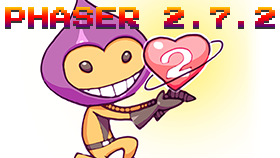 Phaser 2.7 has a brand new WebGL Tilemap Renderer. 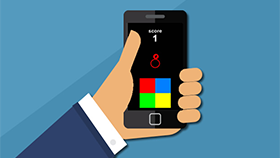 Please download it and help test. 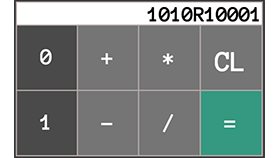 A powerful binary calculator to help explore bit math. 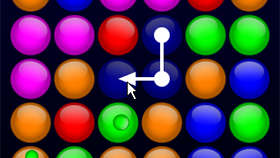 The latest release is here - with Arcade Physics Circles support, and loads more! 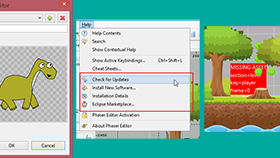 The latest update includes a powerful scene editor, group support and automatic updates. 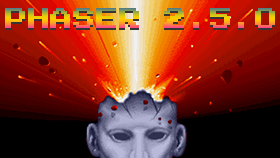 The new Phaser 2.5.1 Release Candidate is out. 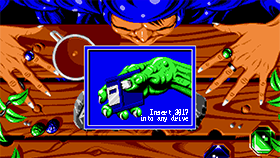 Globez has been updated to Phaser 2.5 and the full source is available. 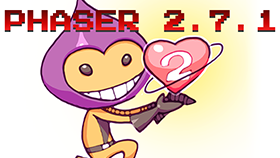 Find out what's new in the latest release of Phaser. 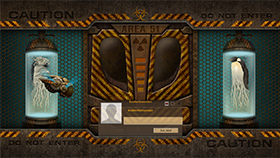 An interesting example of using Phaser to create Linux MDM Themes. 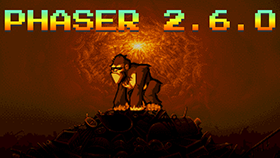 Release Candidate 4 of Phaser 2.4.9 is out - and it's a mammoth one, with stacks of cool new features! 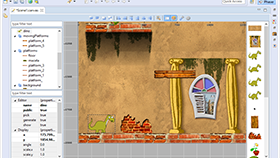 A preview of this comprehensive new game scene building tool, with asset packing, previews, level editing and more.